Five kilometres (3 miles) is the ideal race distance for a new runner - representing a challenge and realistic goal to get you started. 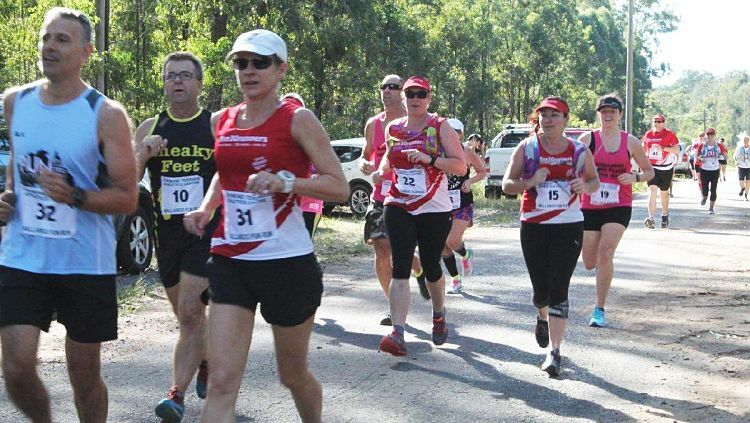 Many first-timers begin with the 5km event, so you won't feel out of your depth or intimidated because there are no new or inexperienced runners in the race. So choose an event that matches your schedule. This eight-week training program is will take you from a novice to being able to comfortably run 5km (3 miles) without stress or strain. The program includes several staged mini-events with a 5km walk in week 1, a 5km run/walk during week 4 and the two 2.5km sessions during week 6. These sessions are designed to help you become familiar with the 5km distance. These trials build confidence and awareness so that you can pace yourself and know what to expect on race day. 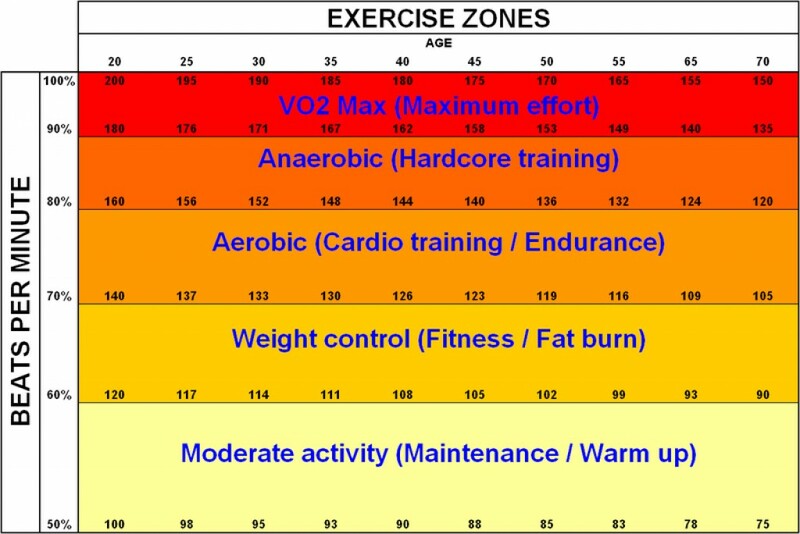 There are two 5 km 8-week training schedules as well as a schedules for a running and walking a half-marathon. This is the next distance with regular events available that you can train for. The 5 km training schedule includes walking breaks that are used to help you ease you way into running. 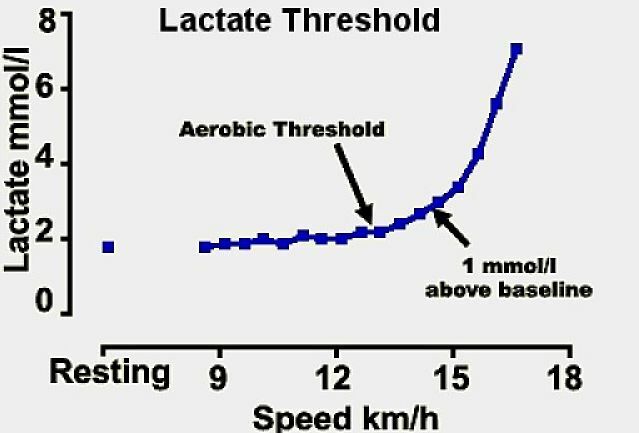 The times and distances gradually increase the distance to build fitness and aerobic capacity. This combination of walk-and-run sessions and intervals has been shown to work well for new runners. 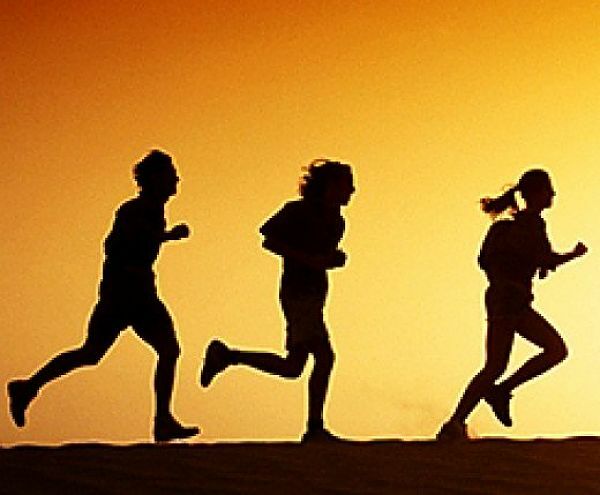 As you progress, the time spent running increases and the walking time decreases helping you to progress to continuous running over longer distances and for longer times. The second training plan for the 5km and 3 miles is designed to build up to the stage where you can run continuously for about 30 minutes (about 3km or 2 miles) at a relaxed and slow pace. Once you have achieved this level of fitness, it is much easier to do more. Key points to assess BEFORE you start the 8-Week Program. If you are over 40 years of age, very unfit, or considerably overweight it is wise to get a check-up with your doctor. You need to deal with any known health risks that may arise from the program. Schedule your workouts so that you make time for them. Put them in your daily appointment planner or app and make sure that you follow the schedule. If you have to miss a session it is easy to catch up by simply moving on to the next day. Missing several sessions will not mean you have to start again. Allow an extra week or two before your first scheduled race to cover injuries, sickness, mishaps and other commitments. Learn to expect bad days, and days when you feel tired and unenthusiastic. Everybody has these down days, but they generally pass quickly, especially if you have a good nights sleep and relax. Your performance and tolerance of the effort will improve in time. So stick with the schedule and program, but don't become obsessive about it. 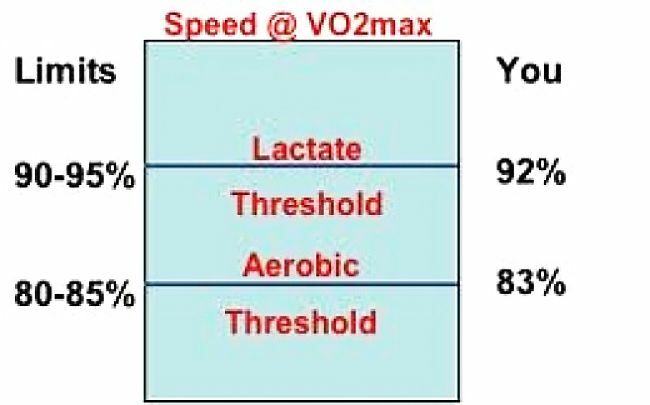 Don't rush and don't be tempted to overdo it and extend the time and length of the training sessions unless you are very confident that you can handle it. When training in getting fit, rushing and over-exertion leads to injuries, over-tiredness, discouragement and can destroy motivation. Be patient, listen to your body and work through the ups and downs at the slow and steady rate of the schedule. 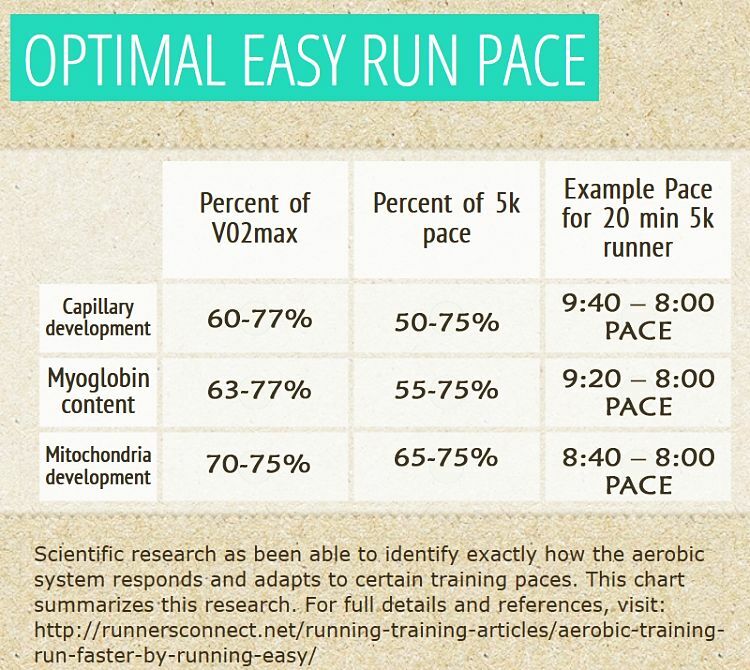 The first goal is to simply run continuous for 30 minutes, not to set any speed records or pace extremes. To build your energy levels up for your sessions, eat piece of fruit or a healthy energy bar about 1-2 hours before your session. About 45-60 minutes before the session drink about 1-2 cups of a sports drink. This will ensure that you are completely hydrated, and ready for a healthy workout. Always walk for 2 to 4 minutes as a warm up before each workout session. Walk about the same length of time to cool down after the session. The warm up and cool down is probably better than extreme stretching before running, but a gentle stretch is probably a good idea (see: Stretching Exercises Before a Run or Workout May NOT Reduce Injuries). Position your arms comfortably in a natural position at your sides and always aiming for maximum relaxation and comfort ahead of poses and exaggerated are actions. Bend your arms at a the elbows to an angle of 90 degrees. Move your arms backwards and forwards in a smooth action at your waist. Keep your fingers in a relaxed and comfortable grasp. In warm weather apply sunscreen, use a hat or cap and wear sunglasses to keep the sun off your face. Slow down when its hot and particular when humid as well. Take frequent breaks and drink lots of water or energy drinks during the run and at the end. Run in the late evening or early morning if possible. Make sure you skip your walking and running sessions occasionally by doing cross-training workouts instead. Try going for bike ride for 20-30 minutes, try an elliptical workout at the gym, or even some weight-training. The variation will refresh you, and will exercise you muscles in different ways. New runners often have problems with shin splints or sore knees. Most of these problems can be relieved by treating with ice packs immediately after the workout session. Apply bag of ice or frozen peas on your knees or shins for 15 minutes. Take one or two days as a break before returning your training program. Try to run in parks, along tracks and bike trails, around lakes, and in other scenic areas, rather than along bust roads. Make sure to start each session with a 5 minute warm-up and conclude with a 5-minute warm-down. Take a rest days as scheduled between runs, and extra days if you fee exhausted or drained or you have minor injuries. 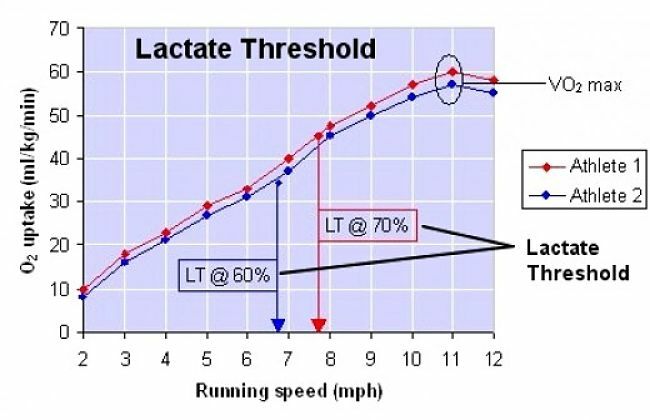 In the walk / run sessions, don't run too fast. You should be able to carry out a conversation while you are running. If you are doing well following the program and feel like an extra challenge, skip ahead a week. If the program is too hard for you then simply go back and repeat a week. Try to include a cross-training session to add variety once a week. This gives you muscles and break and relieves stress on your joints. 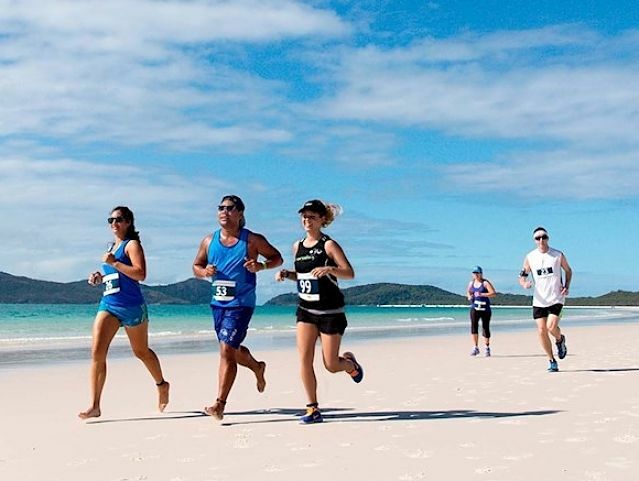 The half marathon is a friendly challenge and a step-up for those who have progressed as beginners from 5 km (3 mile) to 10 km (6 mile) races and fun-runs. 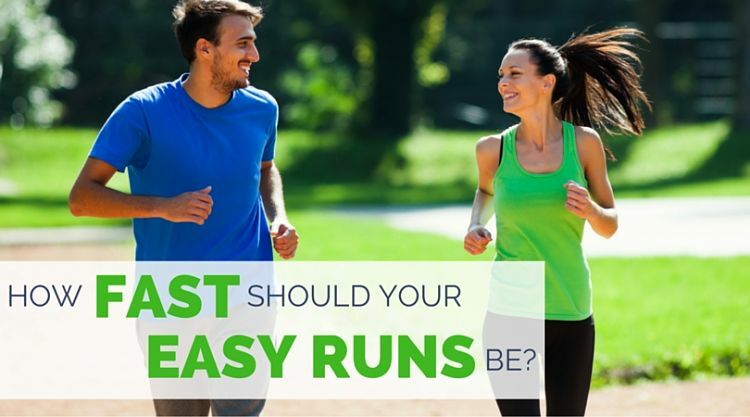 Many experienced and beginners like to step up to running half marathons, because it is not as extreme as a full 26-mile marathon and the recovery is easier and less time consuming. You can use several half marathon races for working up to full marathons if your training goes well. Knowing your time for the half marathon distance provides a good estimate of what to you can expect for the full marathon. 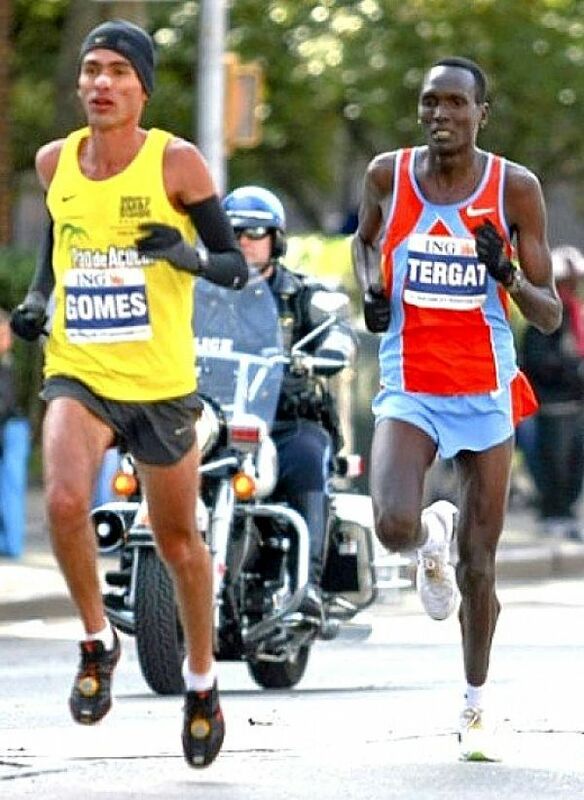 The pace is similar and so the marathon is likely to take 2-3 ties as long, after a lot of extra training. All you need to do to progress from 5 km (3miles) to a half marathon is to schedule an 8-12 weeks training program about four months before to your planned first race. 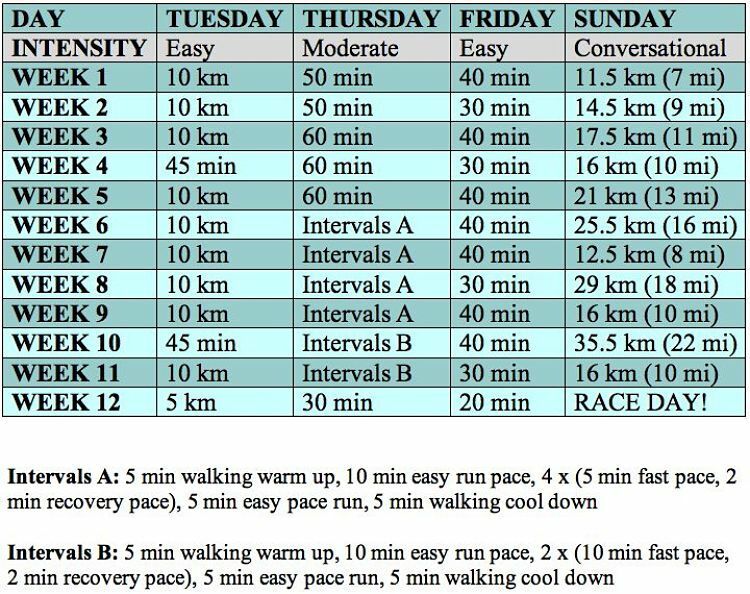 Below is a plan and training schedule for a Half Marathon. Walkers can also compete in Half-Marathon events and take on longer walks at more strenuous speed. The secret is consistency and making walking a regular and enjoyable part of your daily routine. The 12-week program shown below starts at an easy level. During the first week you only walk about half an hour on most weekdays and there are tow rest days. As the program develops, the weekday walks increase to about 45 minutes. The gradual increases allow you to adapt to the extra work without strain or exhaustion.